World CP Day is a day to celebrate the lives and achievements of people with CP and create a better world for people living with cerebral palsy and their families. Its vision is to ensure that children and adults with CP have the same rights, access and opportunities as everyone else in our society. Robyn Cummins, World CP Day Manager explains: "Cerebral palsy is the most common physical disability in childhood, and is also one of the least understood. There are over 17 million people living with CP, and 350 million family, friends and supporters who care about them." I would like to use this space to educate our friends and family about cerebral palsy, to open up a dialogue and invite questions and comments in an attempt to create more awareness and understanding about a condition that is near and dear to our hearts. I could write and write about things that I want people to know. I could tell you about the various types of CP. I could use words like "athetoid" and “hemiplegia”. I could get into the various medications and surgeries and explain the benefits and risks of a selective dorsal rhizotomy. We could discuss the uses of adaptive equipment and technical aids, and all of the possible challenges that come along with the condition, such as seizures, vision problems and hearing impairment. I could write a lot of things, but when it comes down to it, I believe the most important message I can share is one that I think other parents would agree with, and that is that we want our child to be seen as just that - a child first, and not their disability. We want them to be accepted. We want them to be loved and to feel safe and we want them to be happy. We want people to recognize all of the joy they bring and all of the good they have to give. Each child with cerebral palsy is unique and they make up a diverse group with a variety of symptoms and challenges. For many, their condition has limited their ability to communicate, so it is up to us to speak for them, to advocate and fight for what is in their best interest. It is so important for us parents, caregivers and family members to stand up and be the voice for our children. Brennen brings so much light into our lives, and though there have been rough patches, I am able to see the good through it all. Sure, there are times when I am scared. There are times when I hold him in my arms and look into his eyes and tell him that I'm sorry he has to struggle, and that I'm sorry life is hard for him. There are times I want to hide away and shelter him from the world, but then I realize what a terrible loss that would be! I want the world to know my boy. Brennen is a gift and I want him to share his joy and love with many. I want people to know that though it seems impossible in the beginning, life moves on beautifully. It is a journey that is both stressful and frightening, but is also full of love, growth and understanding. 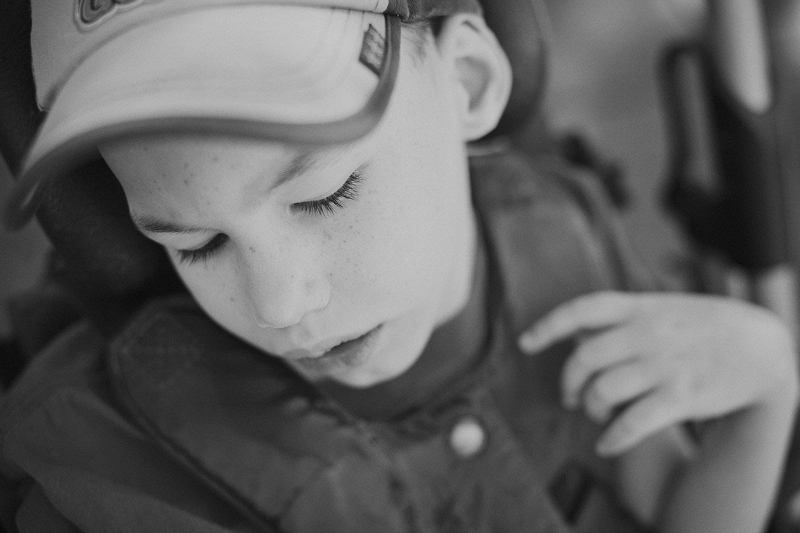 Having a child with CP has opened my eyes and my heart to a world that is full of blessings. 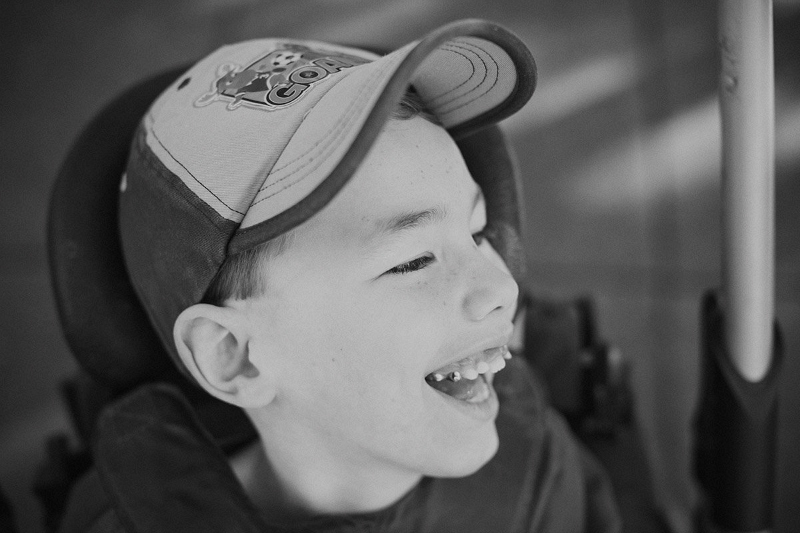 Cerebral palsy has become a beautiful part of our lives, and one that I would never, ever give up. 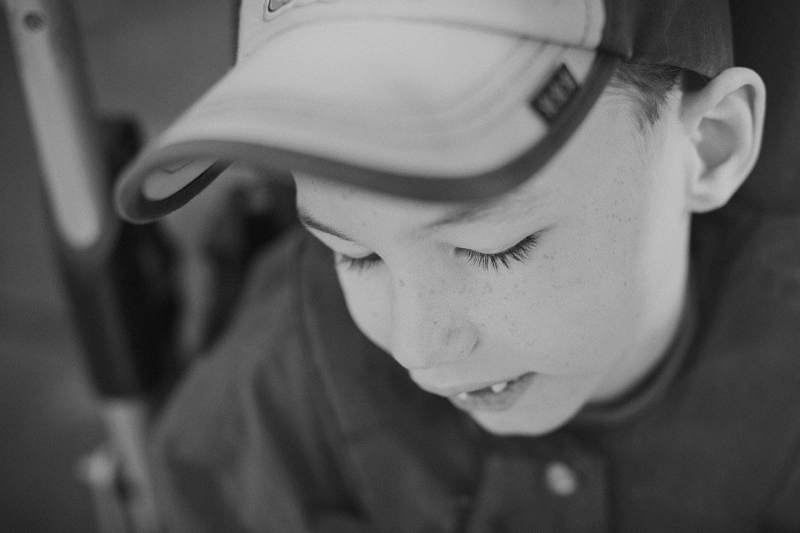 Today may be World CP Day, but we live with the joys and challenges of raising a child with cerebral palsy every day. We are continuously growing and learning, but the one thing I know for sure is that though life is not always easy, it is always, always worth it. Through World CP Day, we will share our stories and ideas, and join together to combine our resources, energy and knowledge.